Zero heel-to-toe drop. Foot sits really close to the ground. Comes with 3mm Power Footbed. 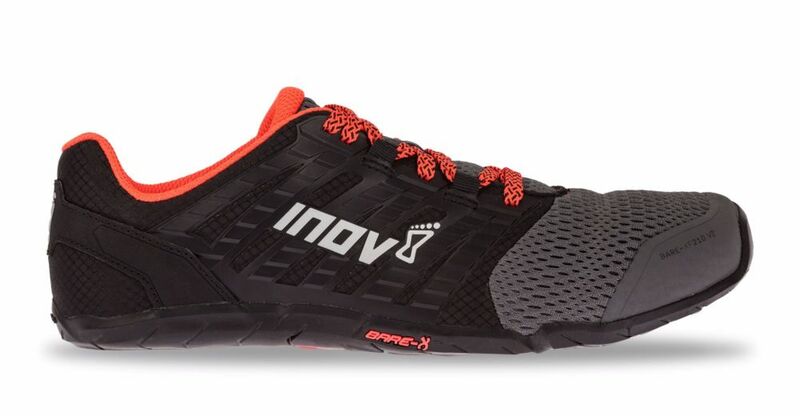 The 3mm outsole composed of inov-8’s patented sticky rubber compound and designed with maximum surface area coverage provides minimal disjunction between foot and surface.